While saying the words “I love you” is indeed romantic, you should know that putting together a well-crafted estate plan is a concrete way to care for your family in the long run. This is because doing so will help prevent your surviving family members from scrambling to figure out what to do next while they are still in the grieving process. Below are several reasons why estate planning is really a final act of love for those you leave behind. Removes family conflict: Expressly spelling out your wishes in a will, trust, and other estate planning documents often stops any bickering between family members before it can start; this is particularly true if you put your reasoning for the distribution in writing. 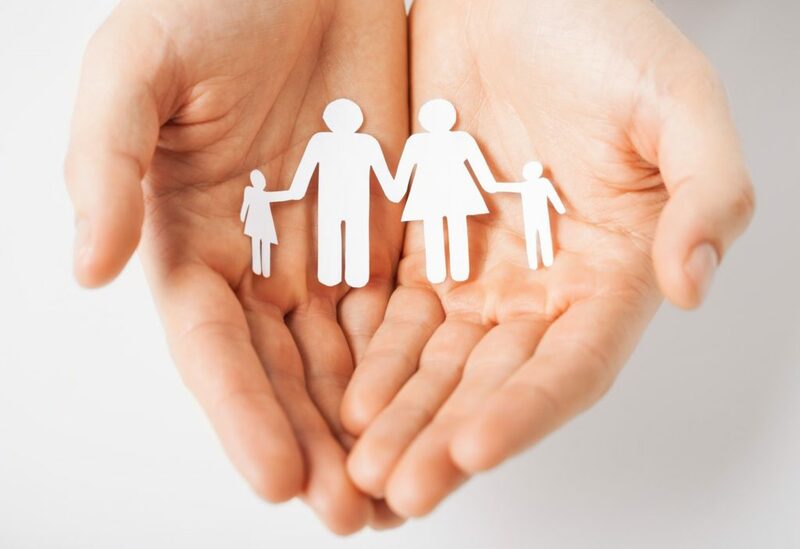 When it comes down to it, putting together an estate plan is truly about protecting your family at the time of your death or incapacity and preserving their future when you are gone. 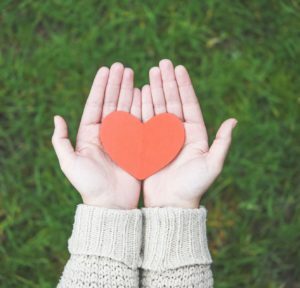 Indeed, while not as romantic as saying “I love you,” estate planning is a practical and wise way to show love for those you care about the most. Not surprisingly, each family’s needs can be as unique as the individuals involved. Do not leave your family’s future to chance. For these reasons, if you have any questions about how to create your estate plan or how to update one that is already in place, contact us at (614) 452-9724! The information presented here has been prepared by Charles H. McClenaghan, LLC, for promotional and informational purposes only and should not be considered legal advice. This information is not intended to provide, and receipt of it does not constitute, legal advice. Nor does the receipt of this material create an attorney/client relationship. An attorney client relationship is not established until such time as Charles H. McClenaghan, LLC, enters in to a written engagement agreement with a specific client for a specific legal matter. LEGAL NOTICE: THIS MESSAGE IS AN ADVERTISEMENT AND SOLICITATION.